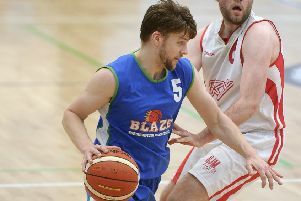 Coach Craig Nicol hopes City of Edinburgh Kings’ never-say-die attitude can push the holders to victory in Saturday’s Scottish Basketball play-off final at Oriam. 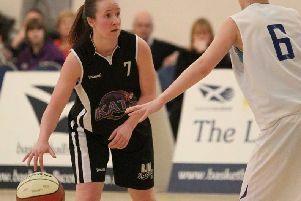 A potentially serious injury to star player Tia Weledji put the lid on another disastrous weekend for Caledonia Pride as the Edinburgh pro team lost heavily to the bottom side in the Women’s British Basketball League. 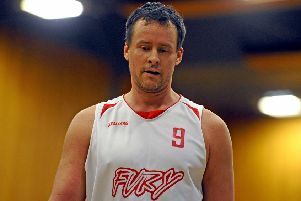 City of Edinburgh Kings enjoyed another great escpae at the weekend when, for the second time this season, Konrad Kantorski played a starring role and snatched victory from the jaws of defeat as Kings stunned league champions Dunfermline Reign in the semi-finals of the Scottish Basketball Play-Offs. 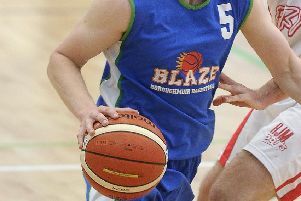 Boroughmuir Blaze claimed the local basketball bragging rights by defeating City of Edinburgh Kings in another hard-fought derby at Portobello High School. 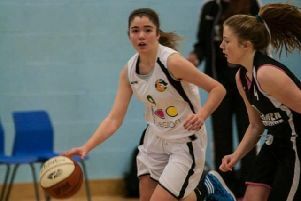 City of Edinburgh Kool Kats returned to league business following last week’s Scottish Cup triumph and kept their faint title hopes alive with a crushing victory at Glasgow University. 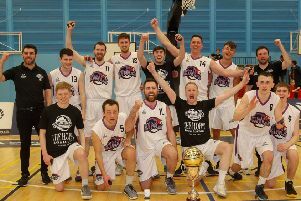 City of Edinburgh Kool Kats added the women’s Scottish Basketball Cup to last season’s league title after defeating holders and city rivals Edinburgh University in Sunday’s final at Oriam. 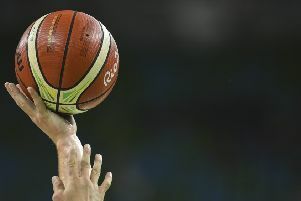 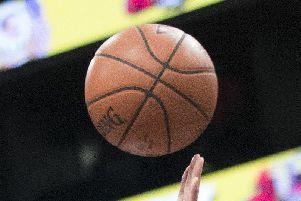 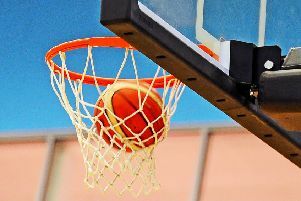 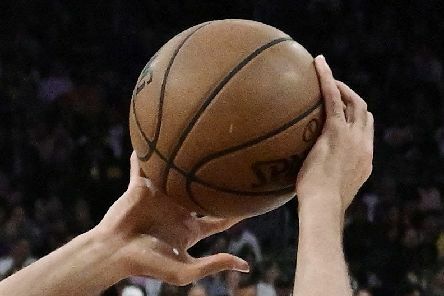 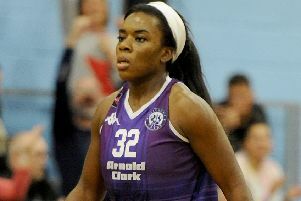 City of Edinburgh Kings and Caledonia Pride were the big winners at the weekend as Kings ended Dunfermline’s long unbeaten run in the Scottish Basketball League and Pride made a winning start in the WBBL Trophy. 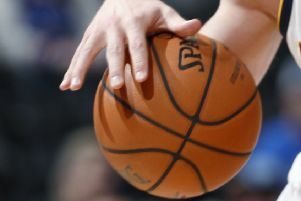 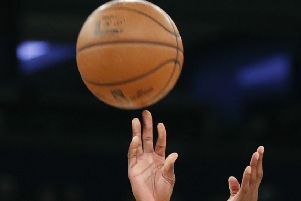 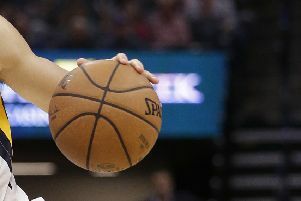 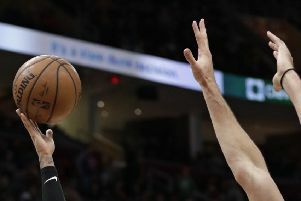 City of Edinburgh Kings blew a ten-point lead and slid to a costly defeat to Falkirk Fury as the Scottish Basketball League resumed after the four-week Christmas break. Caledonia Pride will celebrate Christmas in high spirits after thrashing Cardiff Archers at Oriam in the Women’s British Basketball League. 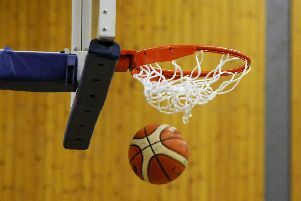 On the final weekend’s action before the Christmas break, City of Edinburgh Kings maintained their Scottish Basketball League title push with victory over Edinburgh University, while Boroughmuir Blaze narrowly failed to upset reigning champions St Mirren in Paisley. 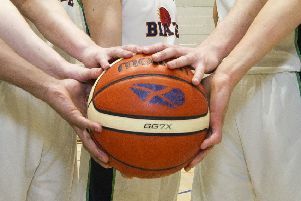 2019 is already sure to be an exciting year for Edinburgh University and City of Edinburgh Kool Kats after semi-final victories set up an all-Capital Scottish Cup final on February 3. 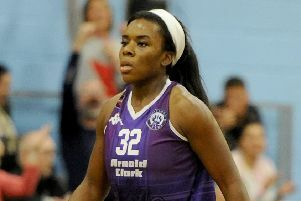 City of Edinburgh Kings got their Scottish Basketball League campaign back on track after narrowly avoiding a third straight defeat, while Edinburgh University’s women put on a first-class honours display against Glasgow University.